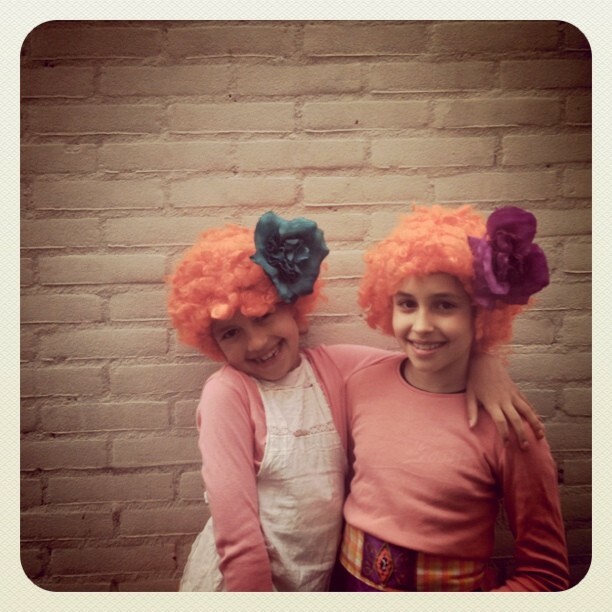 Tomorrow we will celebrate queensday...today we have to bake jummie things and choose the costumes for the girls. They will have a booth at the Nieuwe binneweg where they will sell seconhand and handmade things and decorated cupcakes. The costumes still need some work so I better get behind my sewing machine...hope to see you tomorrow. 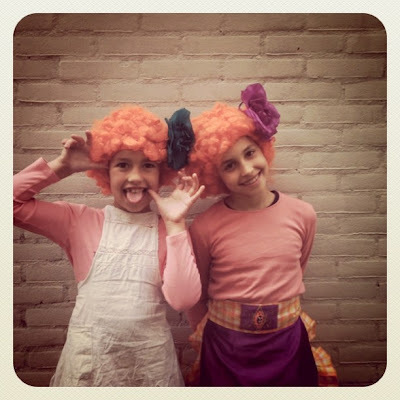 Ik hoop dat de Oranje Dametjes een goede omzet draaien!